Welcome to the CHS Alumni Page. Our alumni play an important role in our community. Please use this page to learn about our alumni events, access our social media sites and Facebook alumni page; as well as see what our Online Store has to offer. Please take a quick moment to update your contact information. By keeping us posted, you are making sure your connection to The Chestnut Hill School remains current. Click here to update your information. Tell us what’s new with you. New school, new job, new city, new spouse, new family? We want to know. Click here to send us your class notes. 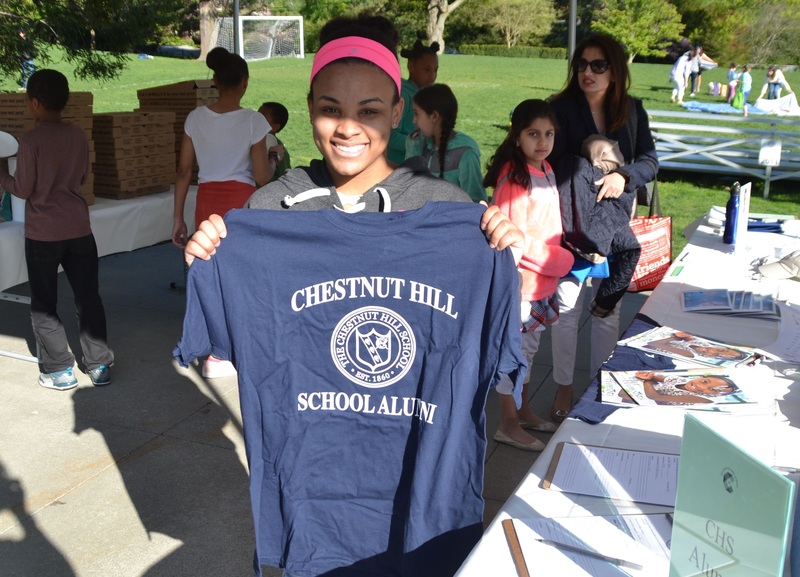 If you would like to help organize your class’s next reunion, or host an alumni event in your area, please contact alumni@tchs.org.